H&M and Kering are ready to close the loop on textiles. The world’s second-largest fashion retailer linked arms with the French luxury conglomerate on Wednesday to announce their involvement in a revolutionary new initiative to recapture fibers from end-of-use clothing and textiles. Worn Again, the London-based firm behind the “textile to textile” chemical-recycling technology, describes it as the first of its kind able to separate and extract polyester and cotton for re-spinning into new yarns. 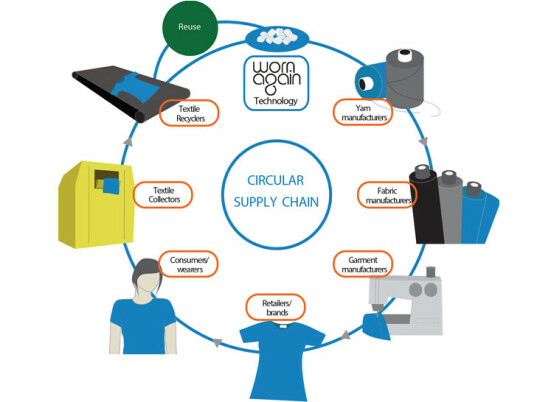 This process, the company says, will enable a “circular resource” model, allowing textiles to be collected, processed, and remade into new textiles and clothes in a cyclical fashion. 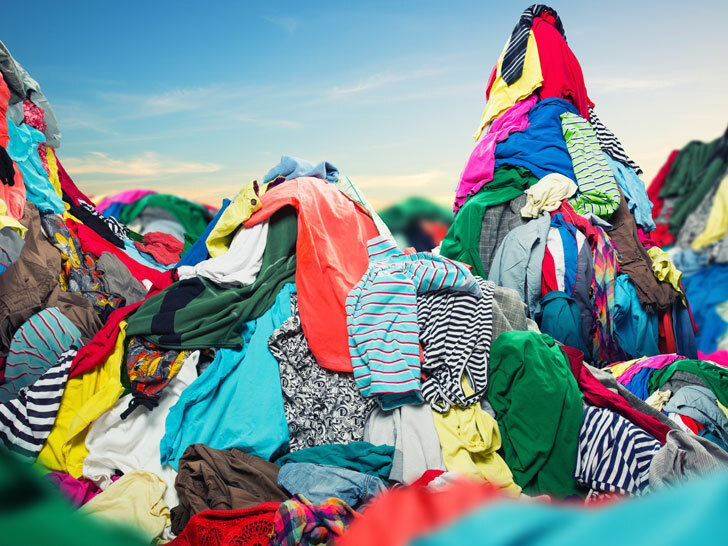 “Frankenfabric” blends are notoriously difficult to recycle in a cost-effective manner. Worn Again’s process, the company says, addresses some of the obstacles, namely separating blended fibers and removing dyes and other contaminants. H&M and Kering—the latter through its Puma brand—will be monitoring the technology’s use through tests that aim to demonstrate its viability for commercial production. The joint partnership, born as much out of necessity as it is environmentalism, seeks to replace the use of polyester derived from non-renewable oil, with the hope of providing a new, low-impact source of raw materials for cellulosic fibers and fabrics, according to Worn Again CEO Cyndi Rhoades, who has worked with the likes of McDonalds and the Virgin Group on establishing their own circular economies. In 2014, the Asia Petrochemicals Industry placed the global production of polyester filament and cotton fiber at approximately 65 million tons. The global demand for these fibers is expected to soar to 90 million tons by 2020. “Our technology is at the heart of a global vision which will engage all brands, textile recyclers, suppliers, and consumers in a unified ambition to keep clothing already in circulation out of landfill, and as part of a global pool of resources to be used time and time again,” Rhoades says.